Turn up at the meeting point 15 minutes before the listed departure time, and the membership /walking paperwork can be done then. You can do a couple of walks before paying the $5 membership fee if you wish. Before walking please read the front page of our program, and please contact us if you have any questions. 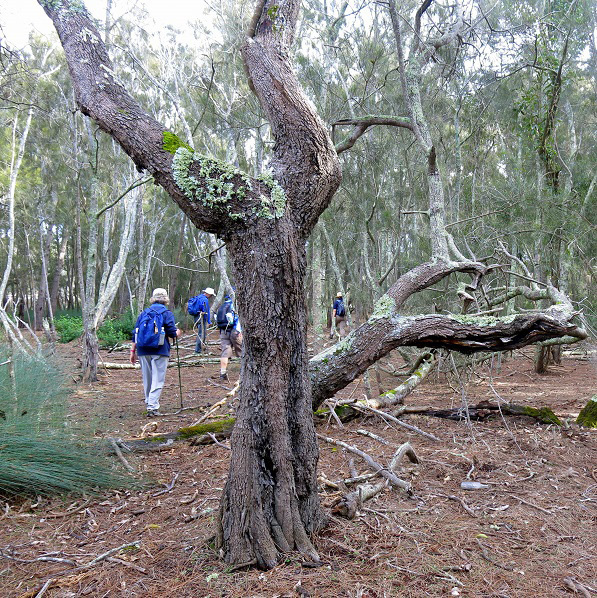 The Dalmeny Narooma Bushwalkers Club was established in May 1986 to encourage bushwalking as a group activity. The principal concepts were: to keep it simple, affordable to all with as few administrative procedures as possible, to offer walks of varied grades to suit the majority and focus on safety, exercise and friendship, and to allow no outside fund-raising activities. 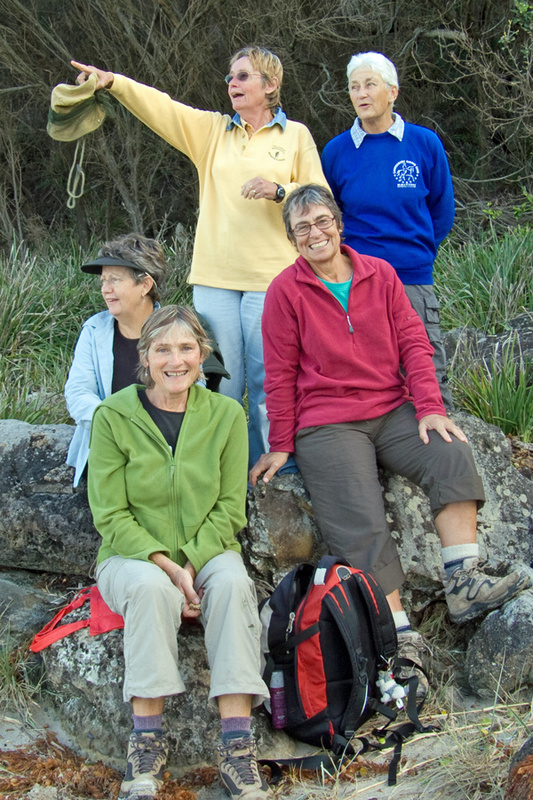 The club continues as it began with happy groups walking twice a week. 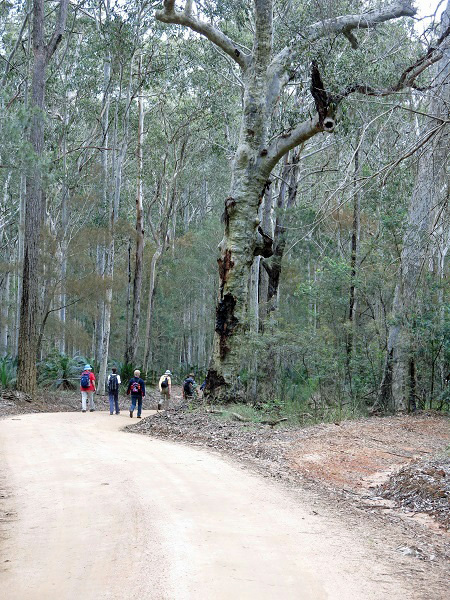 Since 1997, the club has walked with the support of the NSW Sport & Recreation Walking for Pleasure program. Walkers should ensure that they read the front page of the walks programme and any walker wishing to lead a walk must read the Walking for Pleasure Walk Leaders training manual. We have an Annual General Meeting to discuss any general business and to elected Office Bearers for the next year. So, come along, join in and after the meeting, enjoy tea with fellow walkers.